The best robot vacuum for pet hair. Live with a Shedder? Neato helps you come clean. It’s your dirty little secret. You love your pet. But you hate that there’s hair everywhere— and you don’t feel like vacuuming. The good news is that with a few helpful tips to reduce shedding and a Neato™ robot vacuum that does the work of vacuuming for you, your secret is safe. And your house is always clean. 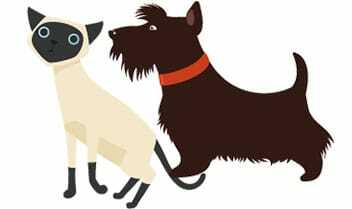 Did you know you can reduce your pet's shedding? Get your free Shed Solutions Guide today. Is there a shedding season? Indoor cats shed all year round. Rabbits shed every three months. Many dogs shed the most in spring and fall. 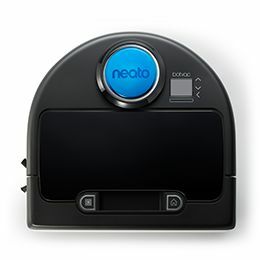 Neato automatically vacuums every day—or any time with a push of a button. 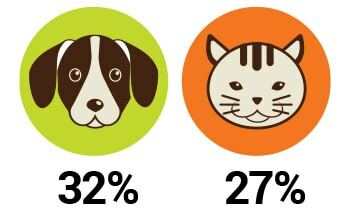 There are 164 million pets living in American households. That's a lot of shedders! 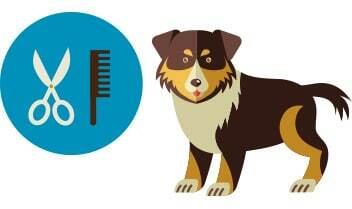 Find out how nutrition, grooming, and serums can reduce shedding. A cat's body is covered with approximately 130,000 hairs per square inch. How does your shedder rate? you'll really love one of these. See our tail-waggin proposition: Save with our special offers. Win the game of cat and house. Under furniture. Into corners. Along walls. Wherever hair goes, Neato follows. 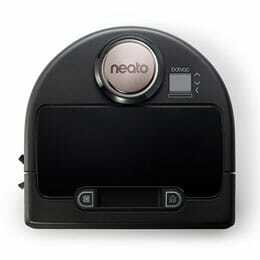 Neato is a real vacuum—not a sweeper. Its super suction and brush system pick up pet hair from every type of floor surface. Super suction is an absolute necessity when you consider that in one year, a Labrador alone sheds 70 pounds of hair. 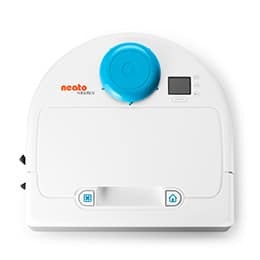 Neato's versatile brush system features a combo brush that is uniquely designed to pick up more pet hair. It's 50% larger to get closer to the wall where pet hair clings. Neato has a larger, high-performance filter to trap more of the things that can make you go achoo. And the extra-large dirt bin holds more and is easy to empty—added convenience if you have a pet that sheds its undercoat.